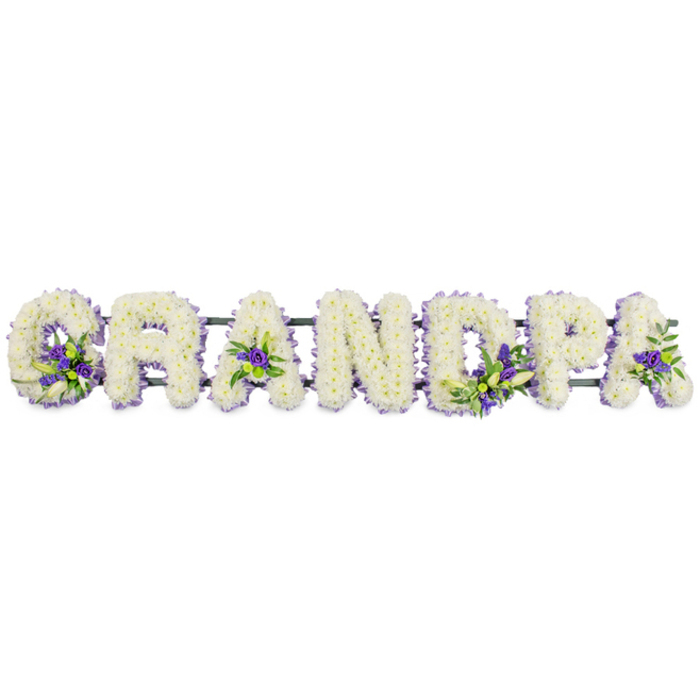 Your peaceful wishes and deep love are delivered in the form of a beautiful tribute made of the freshest blooms featuring white chrysanthemums, purple lisianthus, white lilies, white veronica and mini green chrysanthemums. It is the perfect way to share your appreciation to a deeply loved one. It was a very sad moment for me so when I had to order funeral flowers I didn't know where to start from. I called Handy Flower's team to ask for their help and they responded in a very friendly and professional way. Pretty reliable company. The whole family appreciated your help. The flower arrangement looked amazing. Thanks!